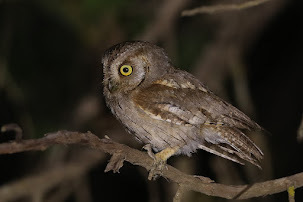 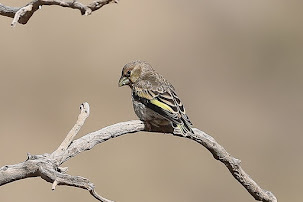 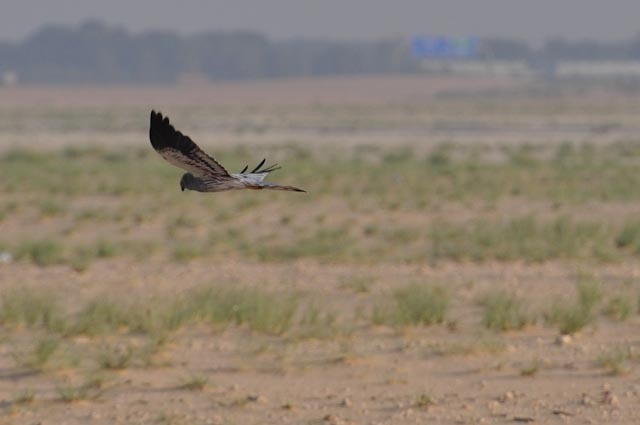 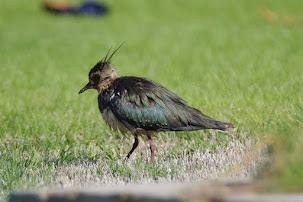 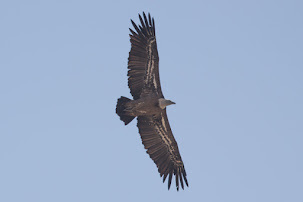 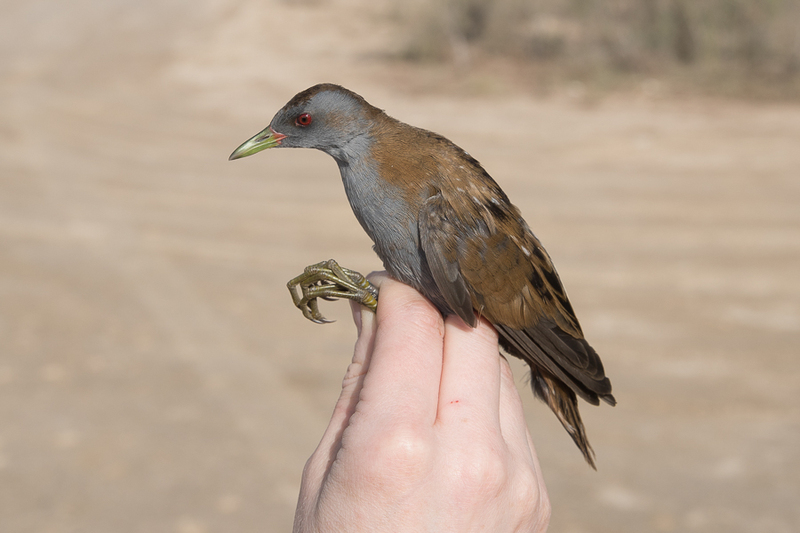 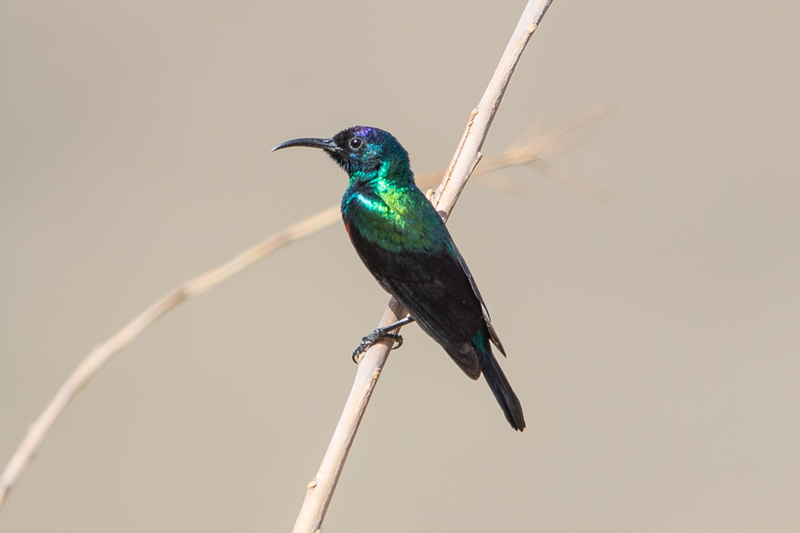 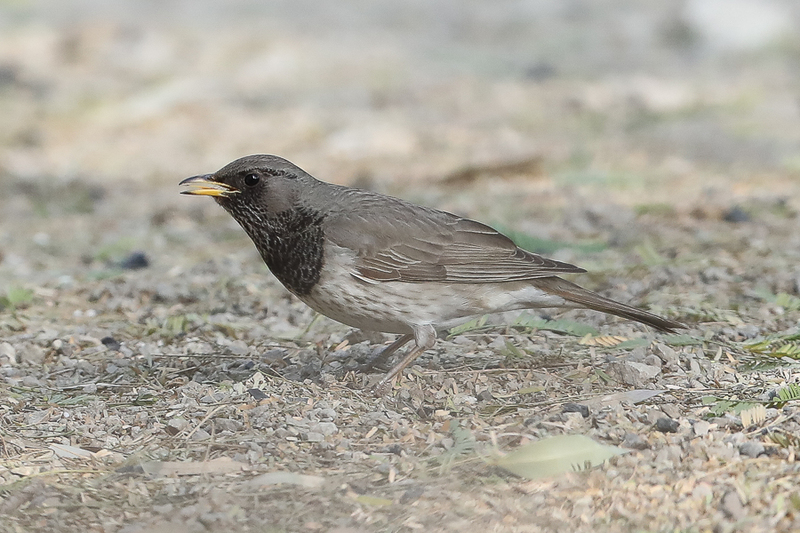 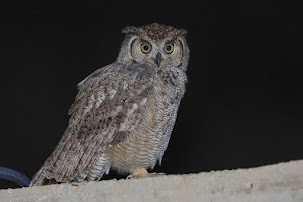 Andre Marais has been birding the Jubail area during the last week on a number of occasions and has found a couple of very good birds. 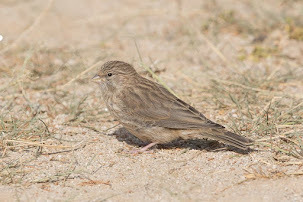 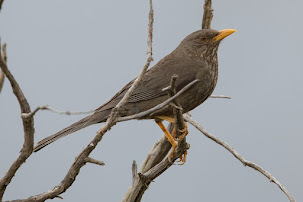 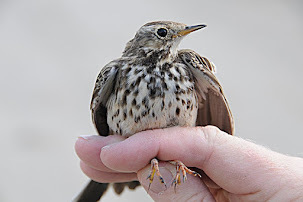 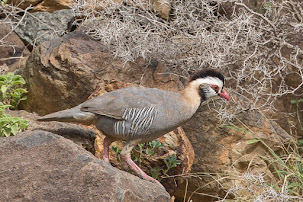 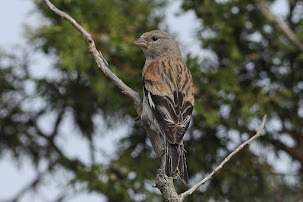 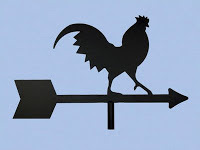 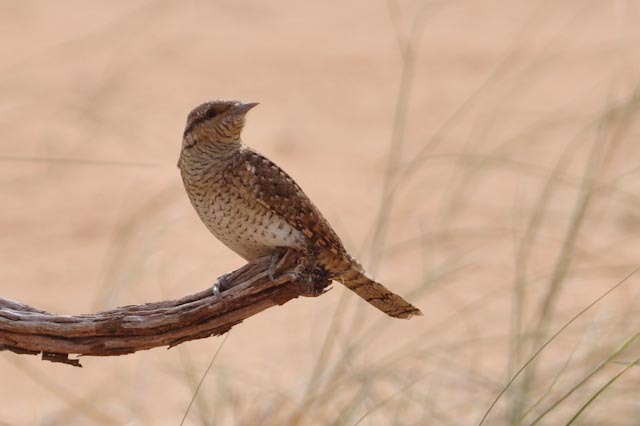 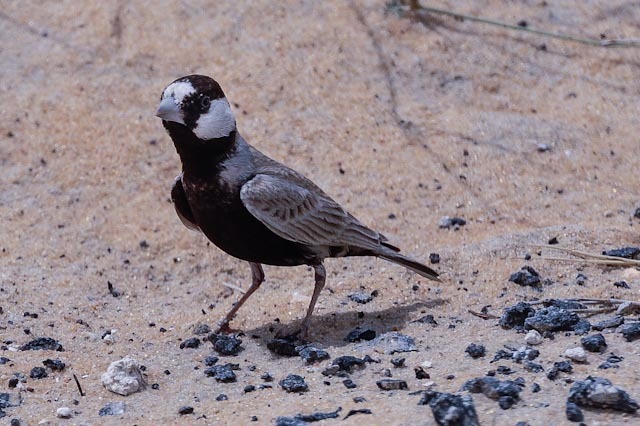 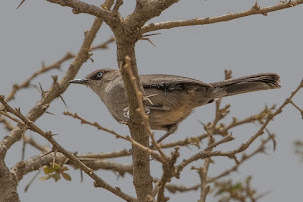 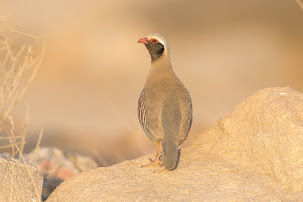 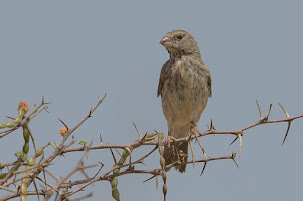 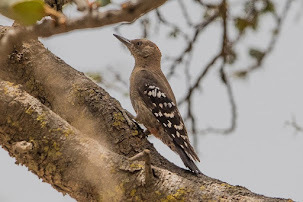 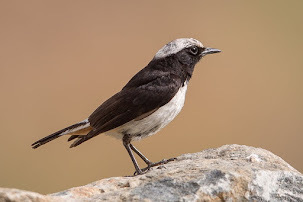 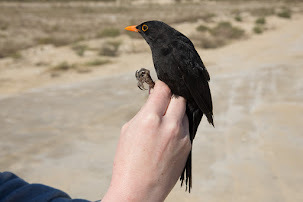 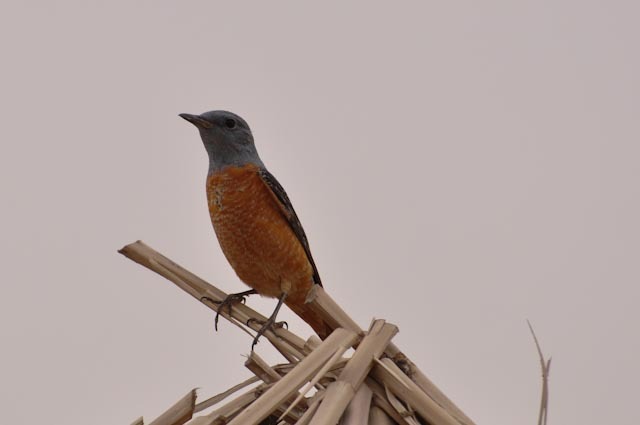 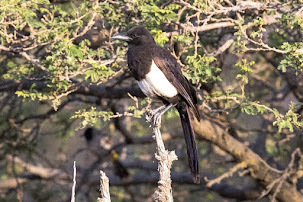 The first was a Hypocolius at Whispering Sands Golf Course, on the left side of the road as you drive in, where he also found a Rufous-tailed Rock Thrush which he photographed on 10th April 2012. 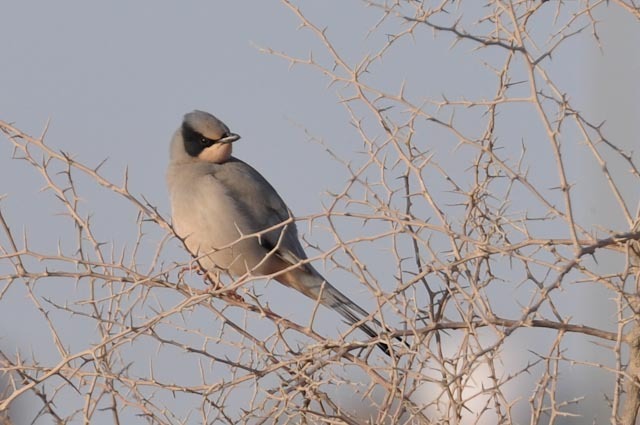 Hypocolius is not a scarce bird in the Eastern Province in winter but it is difficult to see and this is the first time I have heard of one being seen in Jubail? 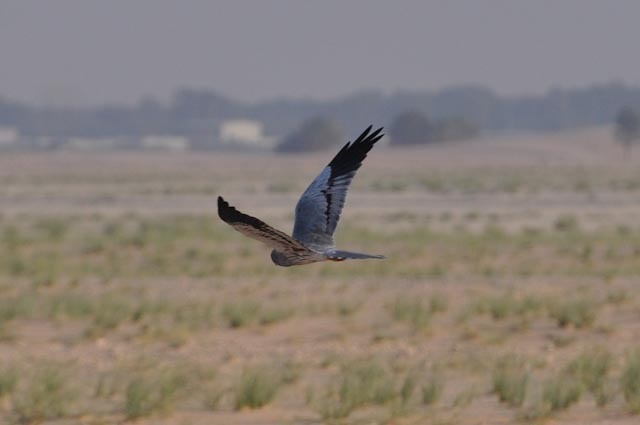 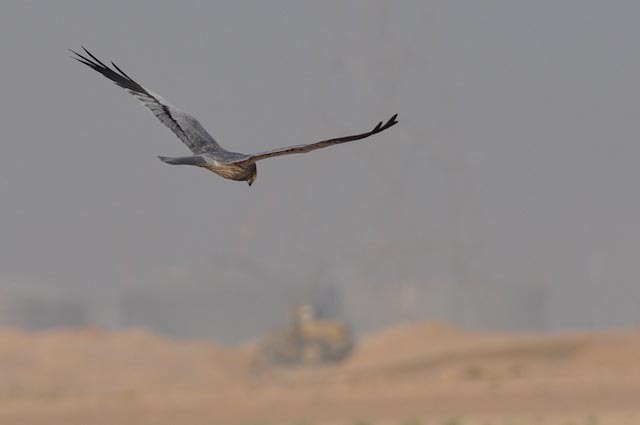 The other good bird Andre saw this week was an adult male Montague’s Harrier which are much scarcer than the superficially similar male Marsh Harrier or male Pallid Harrier. 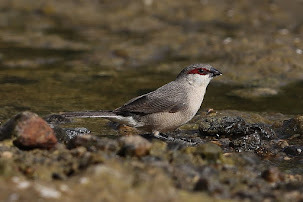 Other good birds seen by Andre included European Bee-eater, Black-crowned Sparrow Lark, Daurian Shrikes and a Eurasian Wryneck. 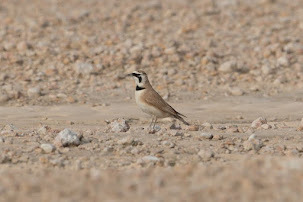 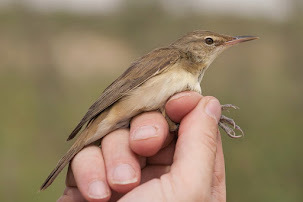 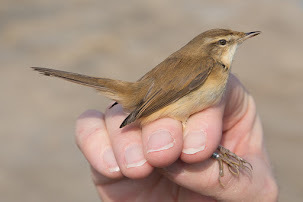 This shows what an excellent site Sabkhat Al Fasl and Jubail are for birds as there are some good records found by Andre here for the Eastern Province of Saudi Arabia.